Built to be stronger and longer lasting. 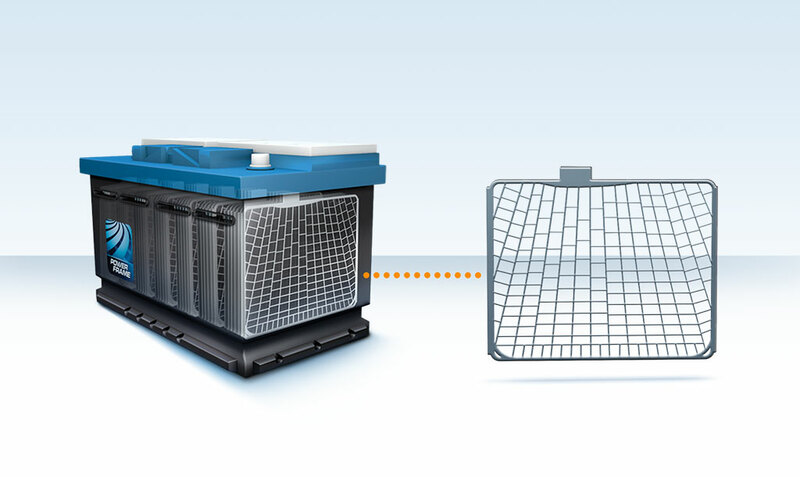 Compare PowerFrame grid technology performance with other grid designs. Hear from PowerFrame® customers and automotive experts on why your next car battery needs to contain PowerFrame grid technology. Don’t let your car battery slow you down. 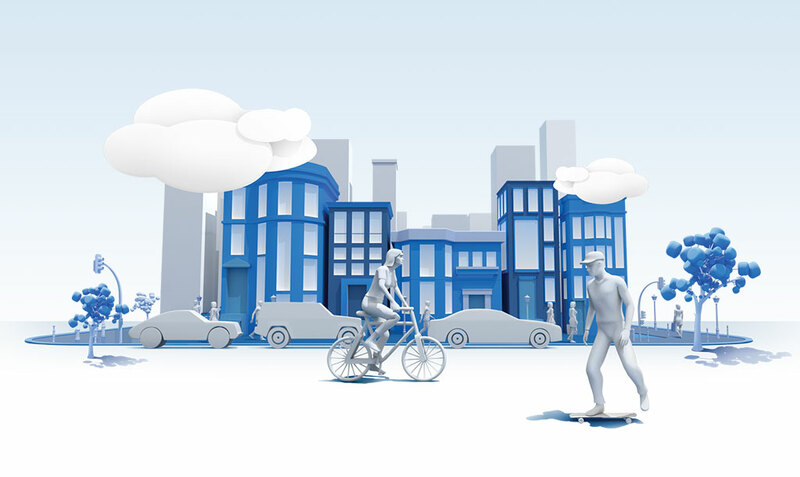 See how PowerFrame® grid technology can help keep you moving. 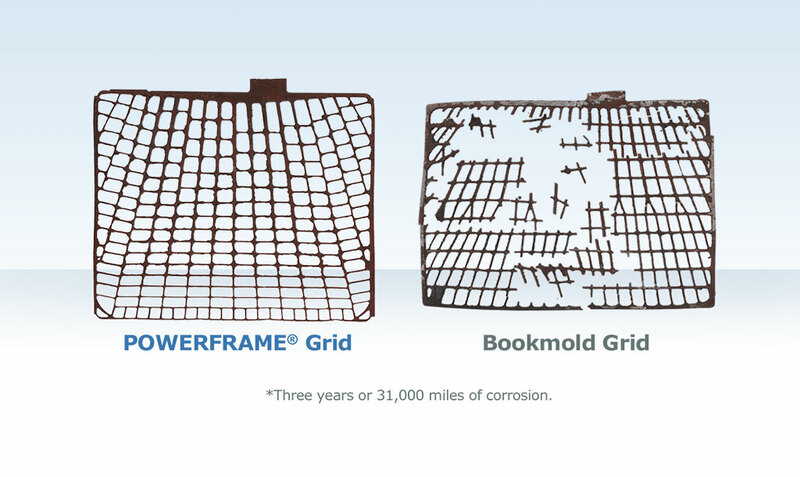 The most common cause of battery failure in your vehicle is corrosion of the positive grid. Grids with PowerFrame grid technology are designed structurally strong and offer increased corrosion resistance compared to other leading grid designs. Through multiple tests, PowerFrame grid technology has proven to be stronger and more durable than other designs. Has Your Car Battery Earned This Mark? When you need to replace your car battery, look for these leading brand names to ensure it contains PowerFrame® grid technology. Because a PowerFrame logo on the outside means TRUE STRENGTH™ on the inside. 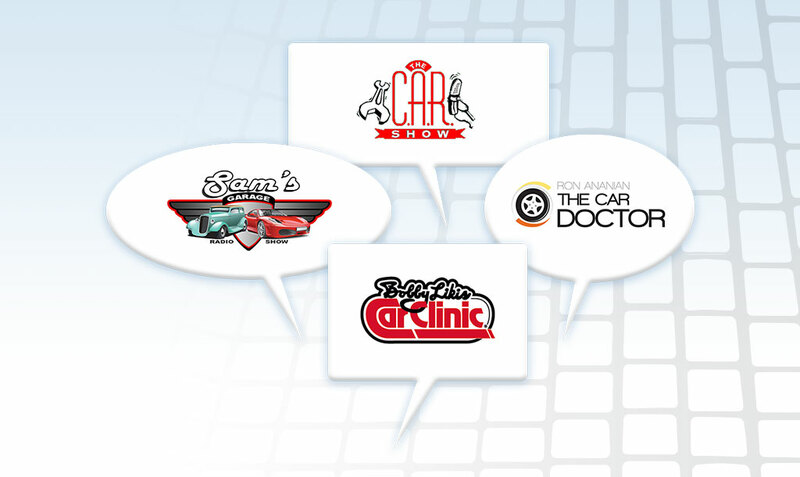 Listen to customer testimonials and learn more about the benefits of PowerFrame grid technology from real automotive experts.